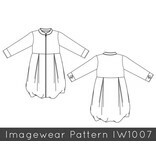 Imagewear IW1007 + free world-wide shipping! 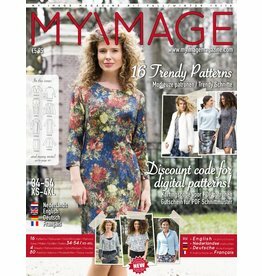 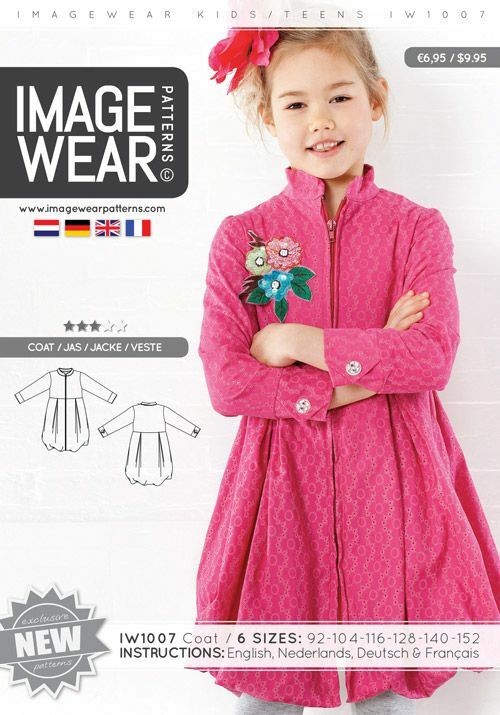 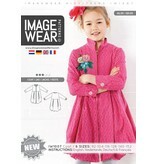 Home / Imagewear IW1007 + free world-wide shipping! 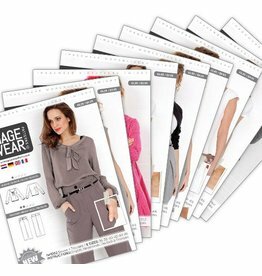 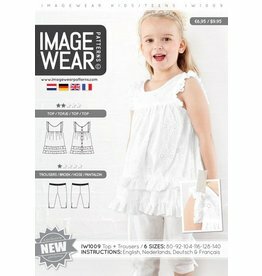 Imagewear IW1008 + free world-wide shipping! 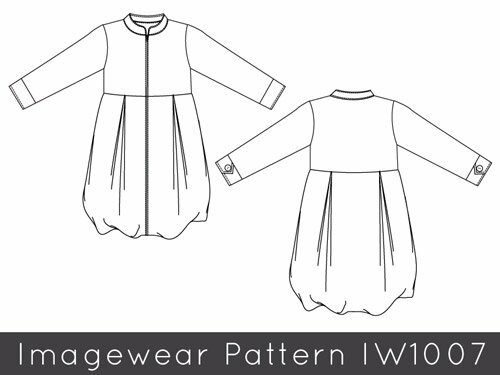 Imagewear IW1009 + free world-wide shipping!